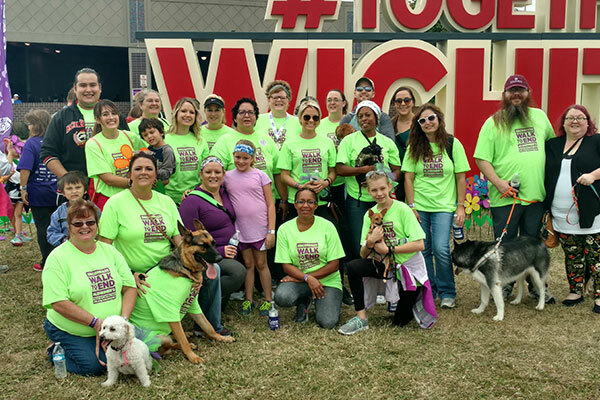 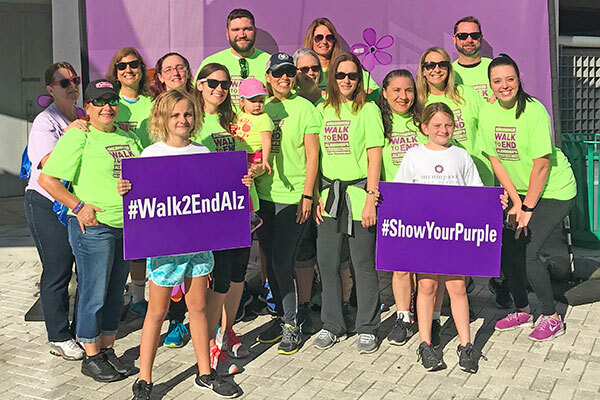 Why We Walk: Alzheimer's is a disease that has touched nearly every family in America in one way or another. 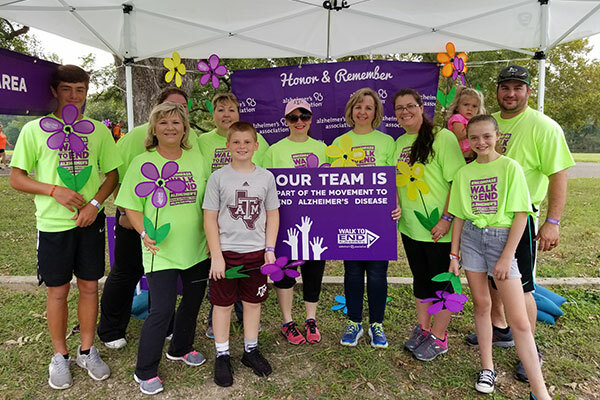 With every year the numbers of people living with Alzheimer's continues to grow and the onset of early-stage Alzheimer's is alarming. 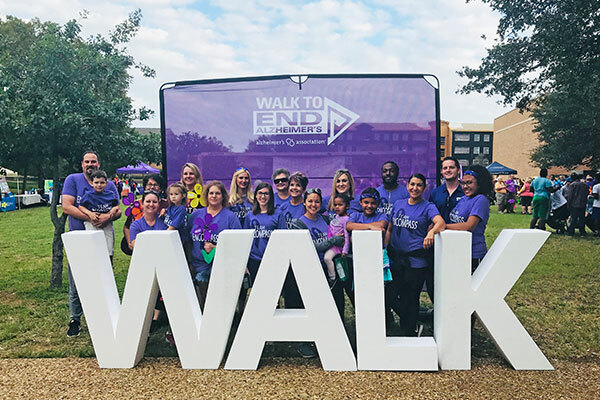 Offering both facility-based and home-based patient care through a network of 130 hospitals and 286 home health & hospice locations in 36 states and Puerto Rico, we see the effects of this disease every day with so many of our patients and their families. 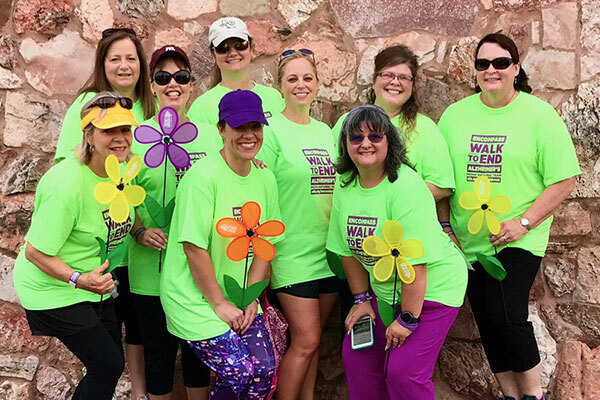 It is for this reason that we felt forming a national team to participate in the Walk to End Alzheimer’s was something that we had to do as an organization. 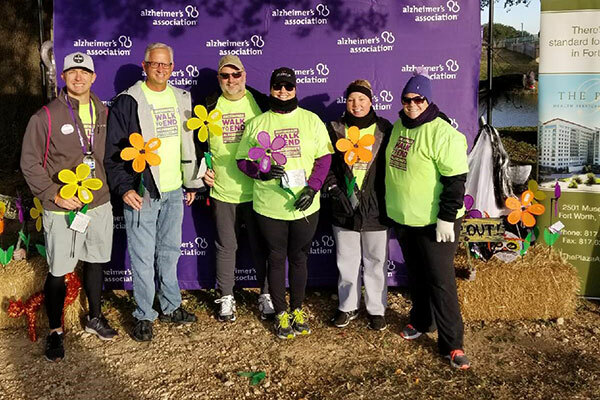 Together we have a chance to overcome the debilitating effects of Alzheimer's disease but we need you, your friends and family to help by joining and supporting our fundraising efforts. 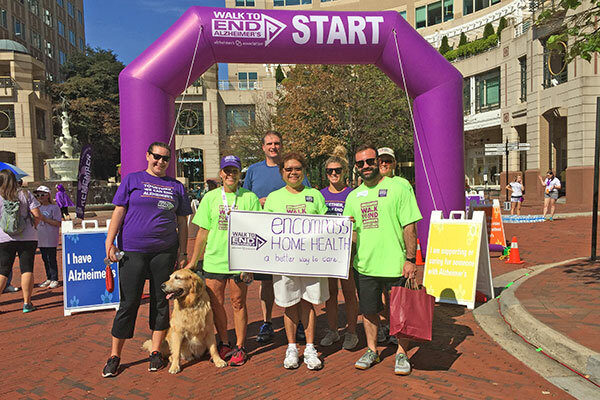 Please consider joining our efforts to end Alzheimer's.